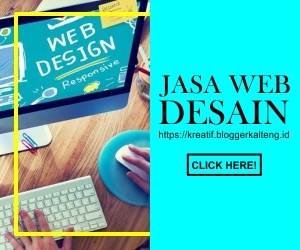 BLOGGER KALTENG (Palangka Raya) - Information or news that is presented about Narcotics must be able to make people who are aware of being afraid and even reluctant to touch what else to consume Narcotics itself. However, more and more news about the dangers of drugs and threats to dealers and users does not reduce the number of users. Is there something wrong? I try to review from the point of view of information readers in the current digital age about the Dangers of Drugs. We know together that the internet world makes it easy for people to search for information just by typing in certain keywords, then the search results will appear instantly. I tried to make a simple comparison. Suppose when we search for information on the internet with the keyword "Danger of Narcotics" then within 0.31 seconds it will be able to find around 7,350,000 information. Whereas when we search with the keyword "How to Make Narcotics", you will find about 12,200,000 information in 0.35 seconds. This means that the difference of 4,850,000 information about both. Although it is not entirely clear that information is being made on how to make drugs. However, the information is very sufficient to be used as an ingredient in making narcotics. 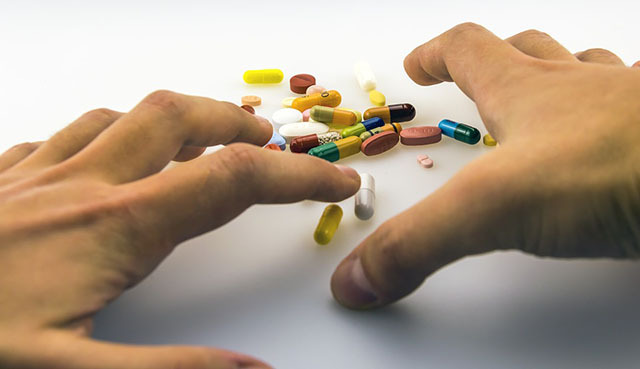 Even some online news sites openly mention several types of drugs that can replace drugs. Drug Information that Tends to "Form a New Mindset"
There is also popular online news that clearly mentions several types of drugs that are often used by artists. The news was quite popular because it came third in search on the internet. His explanation also made a new discourse about the use of illegal drugs. As if the artists who consume drugs to increase their stamina. If this is read by people with activities that are quite dense and heavy, it will have a negative impact. In addition, news about narcotics sellers who reap huge profits will also have a negative impact on readers who are economically weak. There is also news about the techniques of drug smuggling. How Narcotics Information Should Be? "Freedom to cover drugs does not mean freedom to report, because information about drugs requires consideration of fundamental sensitivity in the context of public interest and safety," he said. If not careful, the drug mafia networks use techniques revealed in the mass media to commit drug crimes. "It should be emphasized in a conducive atmosphere through cultural-educative ways to reduce illicit demand for drugs".